This was so cool! 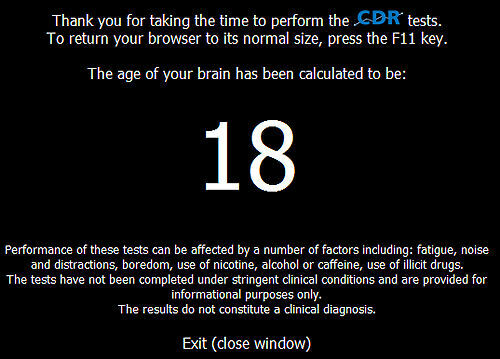 Congrats on the 18yo brain.. but I know what you mean about wanting that 18yo body! I miss mine!!! I awarded you with the Brainy Blogger Award!